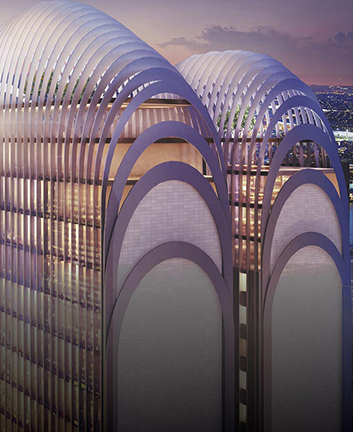 We are proud to include the impressive Australia 108 tower in our list of projects currently underway. 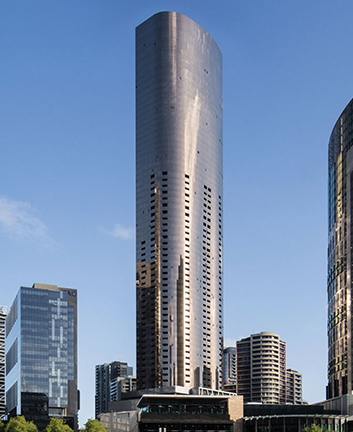 Once completed in 2020, Australia 108 will become the tallest building in Australia (by roof height) surpassing the Eureka Tower. 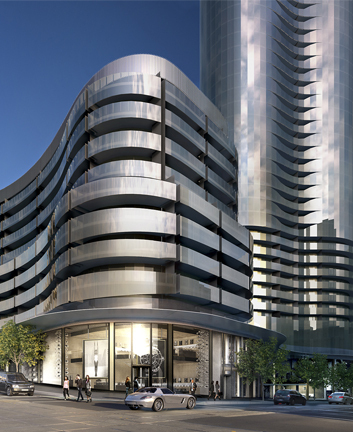 Situated on the corner of City Road and Southbank Boulevard in the Southbank precinct ofMelbourne, Australia 108 offers its residents luxury living in the heart ofMelbourne city. Our highly skilled team will design and deliver a state of the artintegrated security system, adopting the latest technologies. 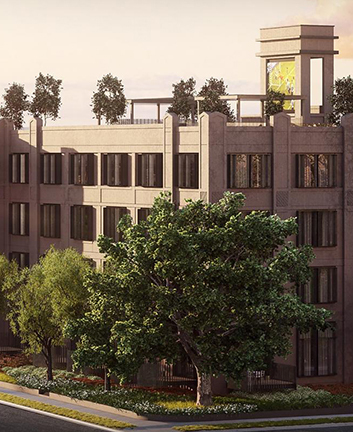 This includes; asophisticated access control system, high-definition CCTV and a superiorquality intercom system.